Rob leads our Natural Slate team and the Specification Managers for our core products. Connect with Rob Edwards on Linkedin here. Alex (pronounced Alec) has many years of experience in the Natural Slate industry, having worked for both Welsh and Spanish quarrying groups, provides advice for projects in Scotland. Connect with Alex Grant on Linkedin here. Connect with Chris Biddick on Linkedin here. 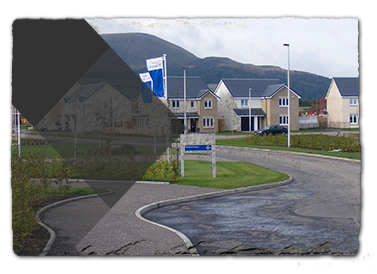 Terry has over 30 years’ experience in the roofing industry including quarry experience. He covers Natural Slate in Cornwall, Devon, Dorset, Somerset, Avon, Gloucestershire, Wiltshire and Oxfordshire and Hereford and Worcester, and South Wales as well. Connect with Terry Fearfield on Linkedin here. 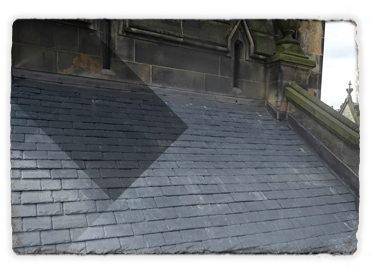 Roy is an extremely experienced specification manager having worked within the roofing industry for 25 years and has spent the last 15 years focusing specifically on Natural Slate. 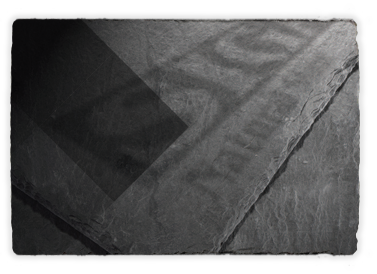 He covers Natural Slate for North London, East Anglia and the Midlands. Connect with Roy Clarkson on Linkedin here. Daniel covers Natural Slate for the South of England and South London. Connect with Daniel Madell on Linkedin here.